Leave all your worries at home and enjoy your holiday at Hotel Sorriso, right in front of the sea and so close to the pine forest that you’ll be able to smell the scent! Our hotel is found in Lido di Classe, just 10 minutes from Mirabilandia (the closest hotel), 5 km from Milano Marittima and Mirabilandia and 15 km from Ravenna. What’s more, it has a big parking lot! We have been pursuing our passion for hospitality with dedication for many years now and we just can’t wait to have you here with us at our 3-star hotel for a lovely holiday with your family! In our family hotel by the sea everything is designed for children's fun! A lot of entertainment, spaces for children and services are waiting for you, to experience a truly "Smile vacation"! Eating without thoughts, gluten-free holiday! We like to pamper our guests even when it comes to eating! Personalized dishes for vegetarians, intolerant and celiacs with gluten-free homemade products from breakfast to dessert! This was our second stay in hotel Sorriso. Last year we were very satisfied, and this year was no different. 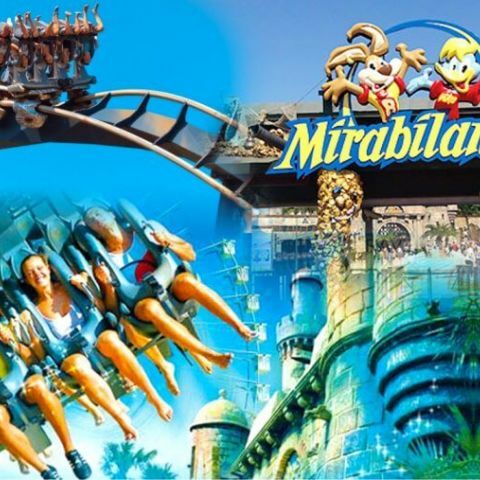 It is very close to Mirabilandia, and its practically on the beach. The staff was great, the owner, his daughter, restaurant staff, everybody . We loved the food ( great daily menu to choose from), and the children especially loved the swimming pool on the roof. I am sure that our next visit to Ravenna and Mirabilandia will include Hotel Sorriso! " A big family or grown-up children? Groups of friends? No problem with our adjoining quintuple rooms!